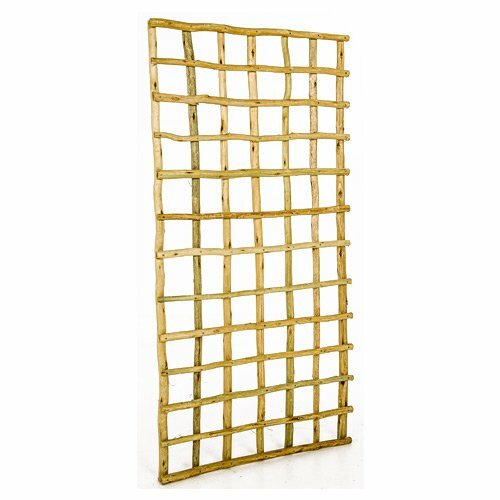 Latte Trellises are manufactured from CCA treated 15/35mm diameter blue gum saplings. 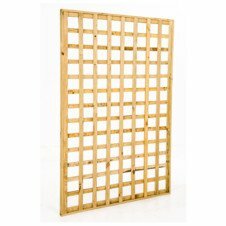 These Trellises have been hand manufactured with yellow passivated Ring Shank nails and are therefore very sturdy and durable. 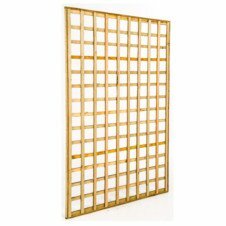 We can custom make them to your specifications in regards to height, width, aperture and pattern (square/diagonal).